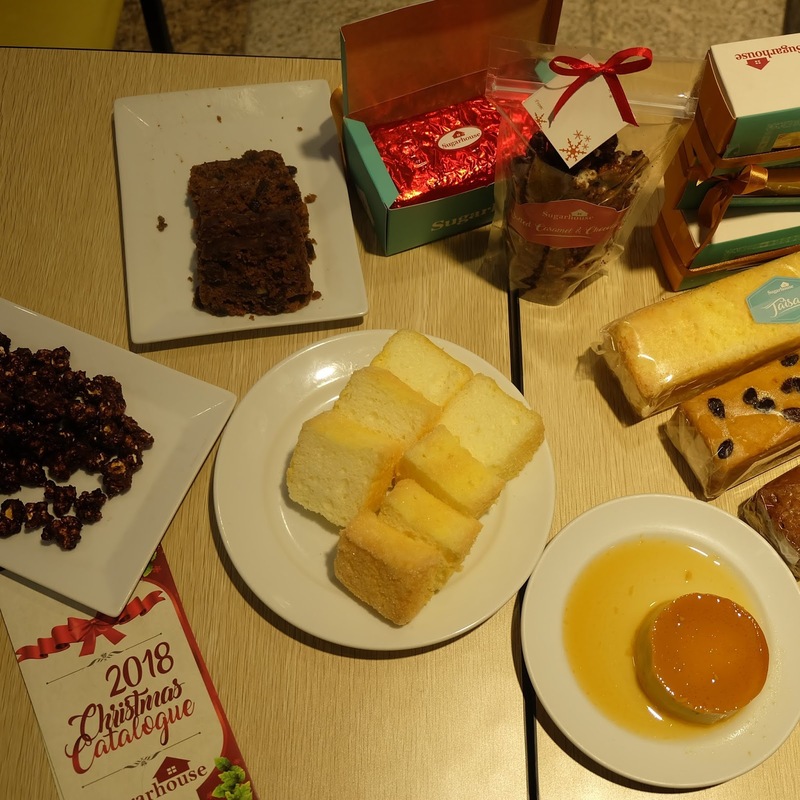 All of us love sweets, especially this christmas season where all of us will gather for the holidays. 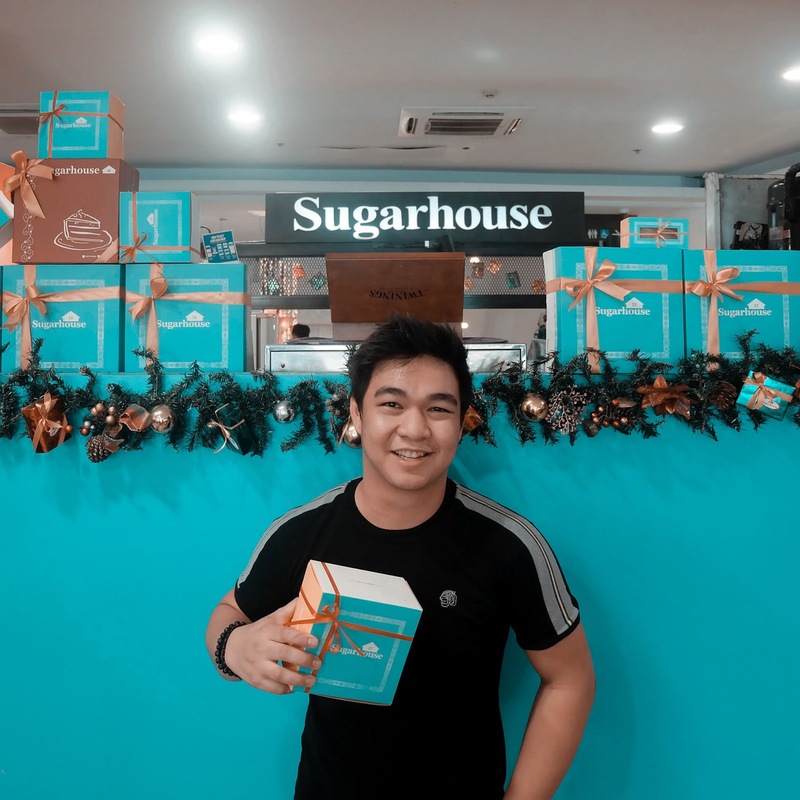 Sugarhouse is one of the best provider of sweets at the moment. 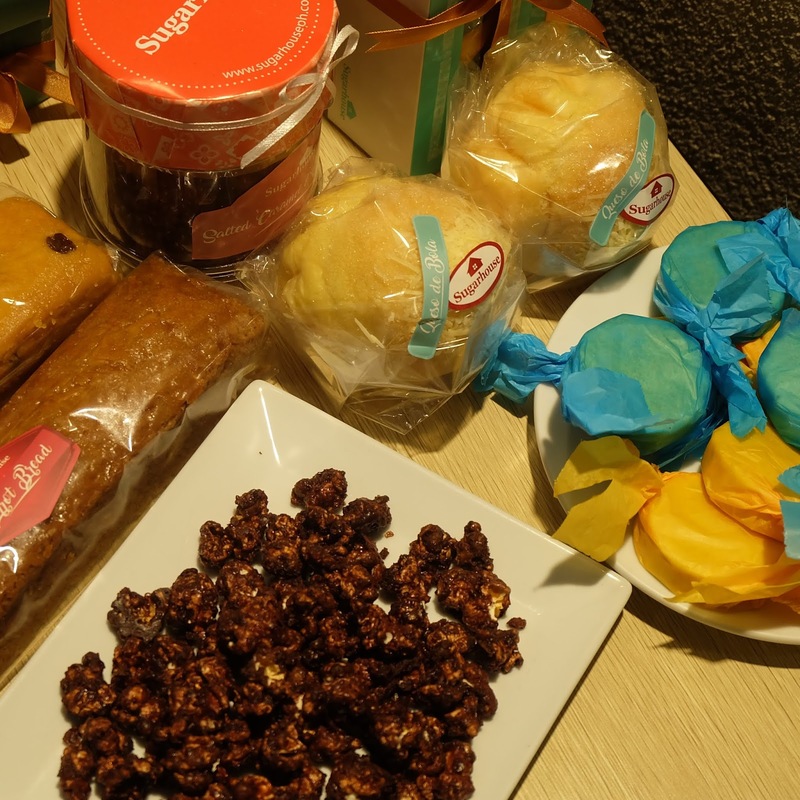 The choices are endless from the Fruit Cakes to the modern pastries we came to love, Filipino style. The first Sugarhouse opened in July 1983 at Anza Street, just off of Makati Avenue in Makati City. The small building housed a kitchen, bakery, and customer area. 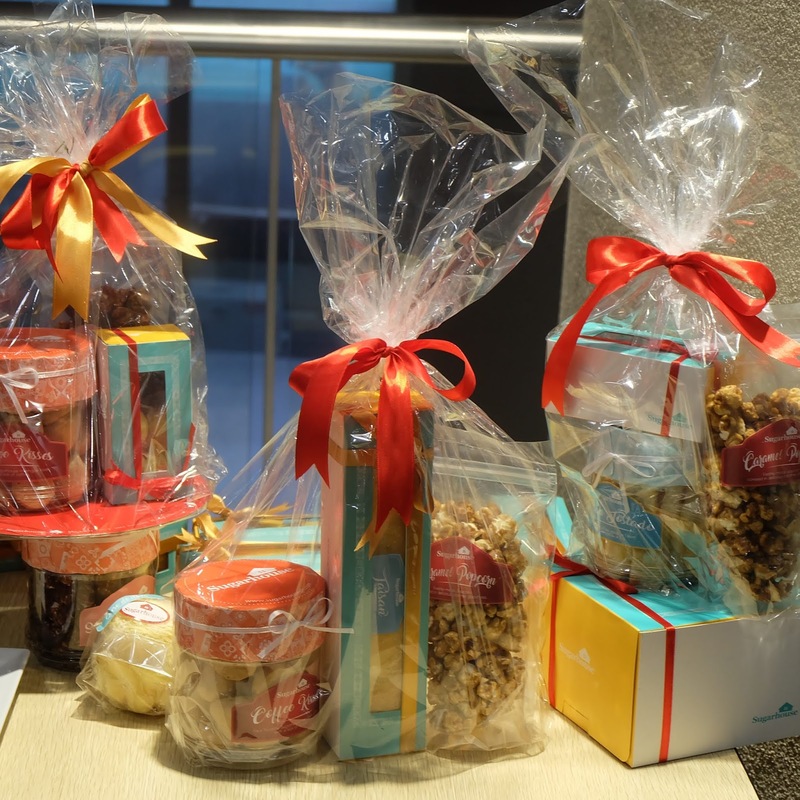 Through word of mouth, the popularity of the little cake shop grew. By 1994, more stores and a spacious Central Commissary were opened. With the establishment of the commissary, Sugarhouse was able to serve institutional customers such as companies and other establishments. This tastes so good! It can actually be compared to the one Goldilocks has been selling in a more bigger size. It comes in a box of 6 pieces or 12. This is perfect for giveaways or gifts. I love how they make popcorn more enticing to eat! You just can't balance it because it's tempting. The coating is firm that's why it doesn't clot with each other and not so overpowering making you feel "umay". Definitely smooth and creamy. It feels like it's a new dessert to me as it differs a lot from our usual Leche Flan. Tasty without a fuss. What makes Sugarhouse's Ensaimada different is that it comes with Edam cheese, making it more tasty at the same time, the right amount of sweetness. Shared this with my cousins and they say it is much filled with rum. It is your common fruitcake but better in some ways like it's soft and creamy. Same goes to Banana loaf. Soft and creamy that melts in your mouth. Oh, such a delectable experience. This is my favorite! It's like a soft cookie that you can eat little by little and savor the taste in each bite. You can also request for gift treats to give like this one above. It can be customized depending on the product you want to give or the budget. Definitely making Sugarhouse perfect for Holidays. They also offer 20% off in their 7" above cakes on your birthday week. Customizing cakes is also available, folks with sugar difficulties can request for a cake to make it sugarfree. If you are a fan of Honestbee delivery, they also deliver at certain areas. Try this also and experience the decadent feel of Sugarhouse. Follow Sugarhouse on Facebook, Instagram, and Website for more updates. 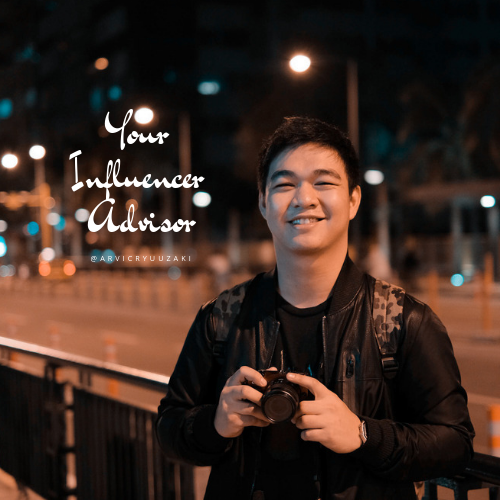 For marketing, you may get in touch on email through marketing@sugarhouse.com.ph.